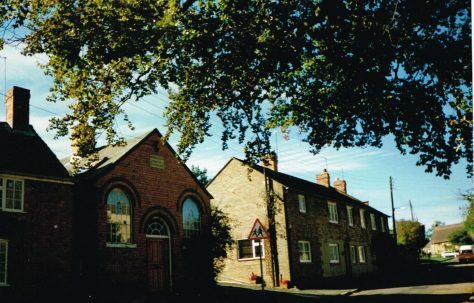 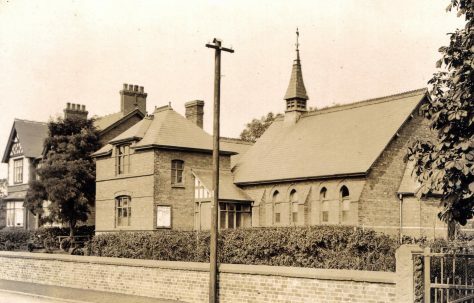 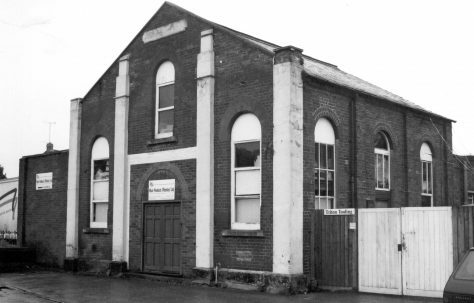 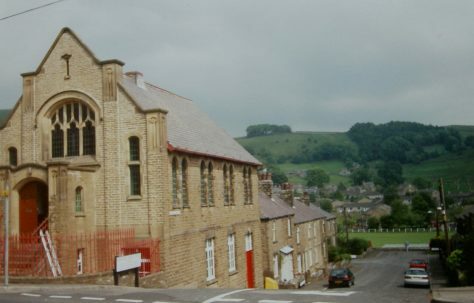 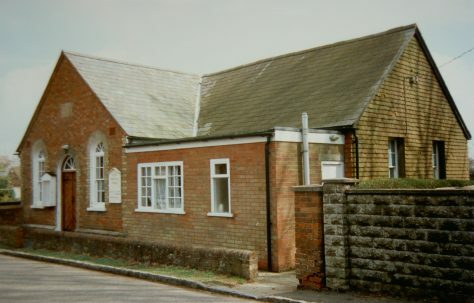 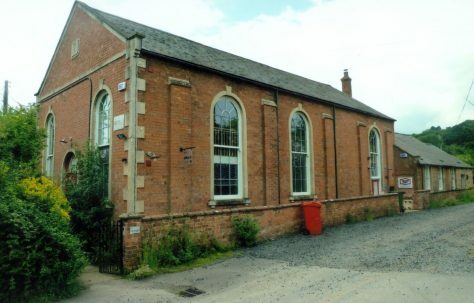 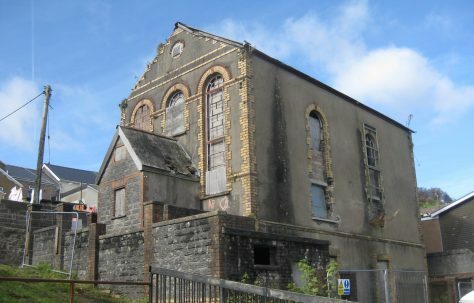 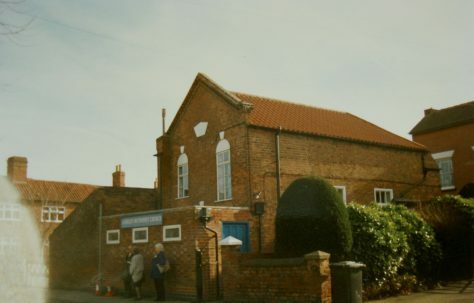 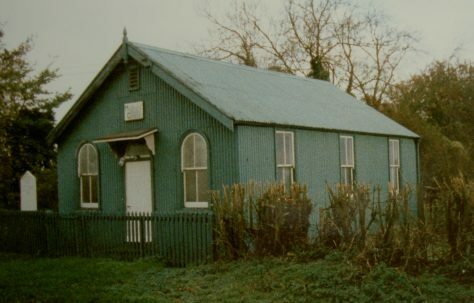 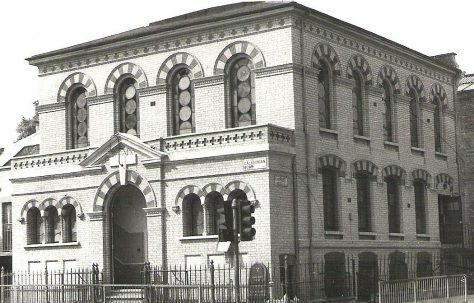 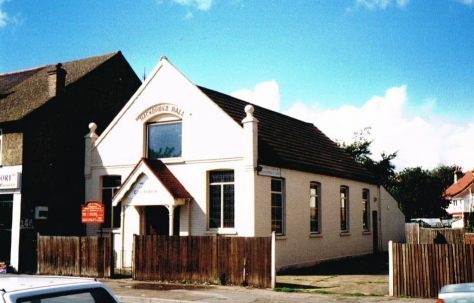 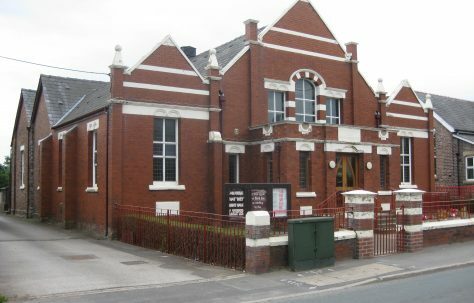 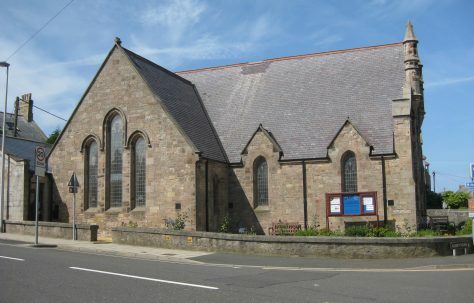 Can you help us build up an A-Z of pictures of Primitive Methodist chapels, past and present? 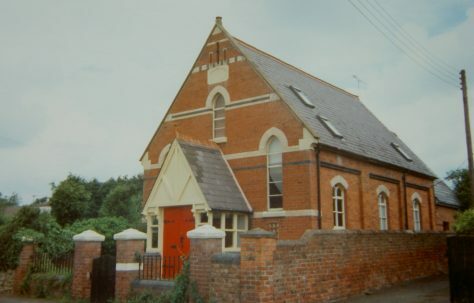 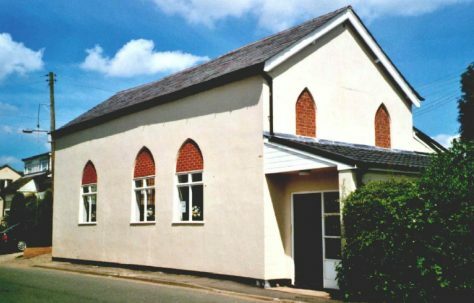 Some chapels are still the centres of worshipping communities. 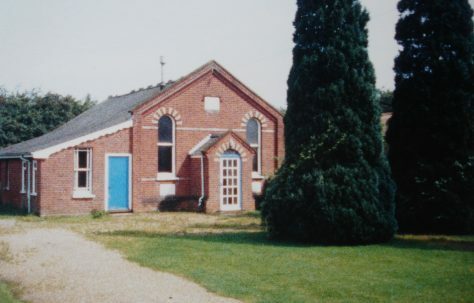 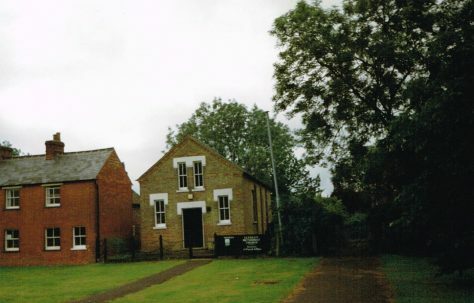 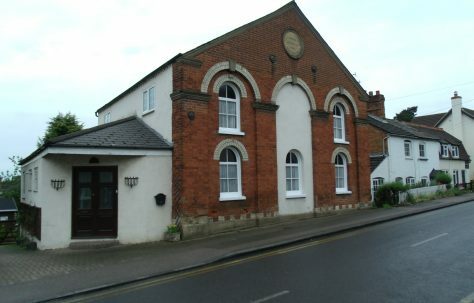 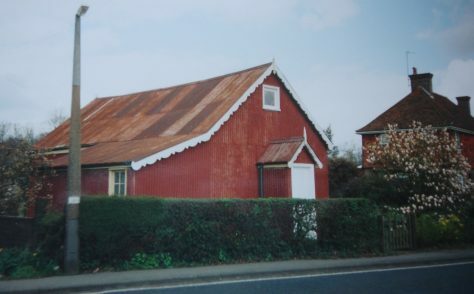 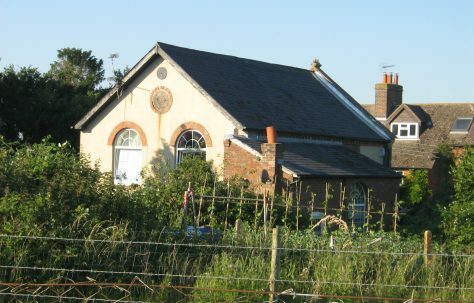 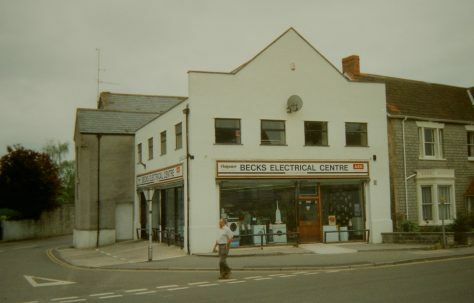 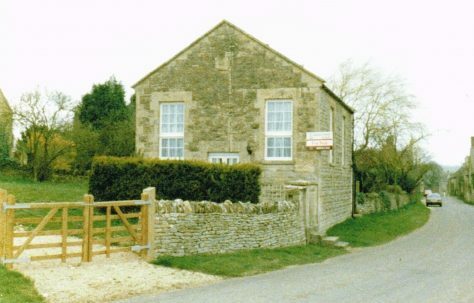 Others have been demolished or converted for other uses. 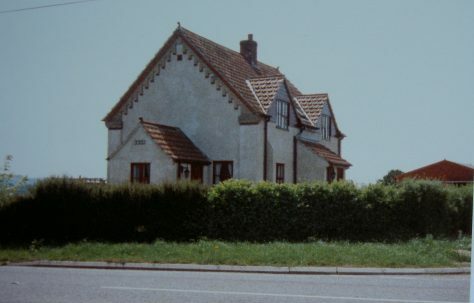 Do you know where they were? 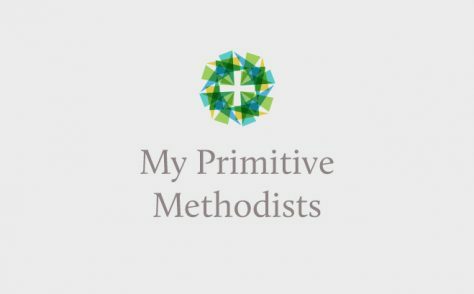 There are more than 4,000 to find! 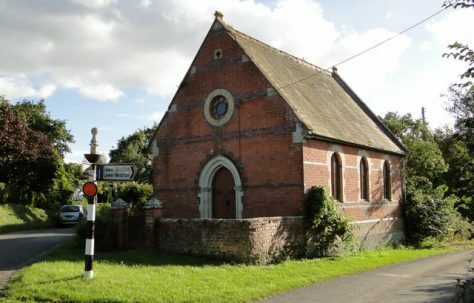 We'd really like pictures of all the chapels: could you provide any? 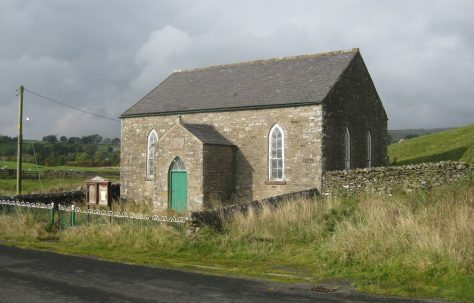 To find out more about a particular chapel, have a look at our Circuit Plans page. 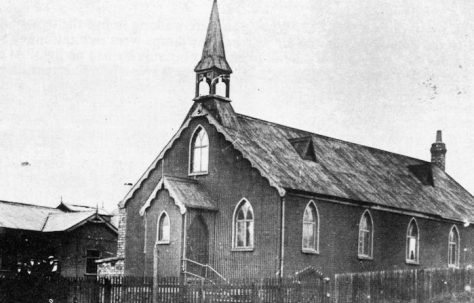 A plan will tell you for example who preached there and when services were held.